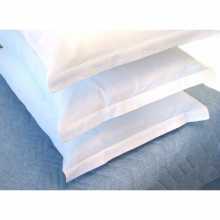 Rooms Linen There are 8 products. 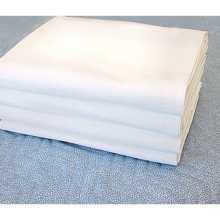 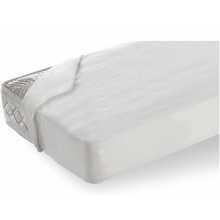 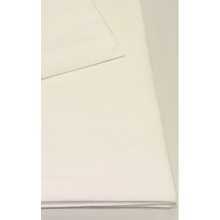 Dolce Vita - 100% white cotton sheet, suitable for your bedroom, b&b, inn, hotel, at the best value for money. 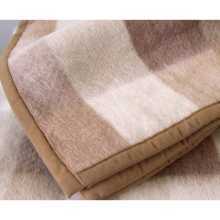 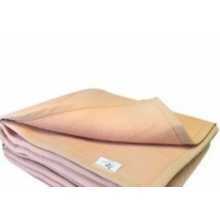 HOTEL - Fireproof blankets for single and double beds, suitable for your bedroom, b&b, hotels, inns, at the best value for money. 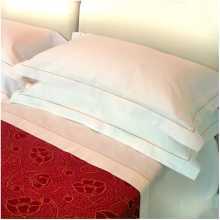 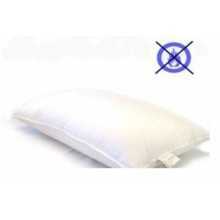 Soft - 100% cotton (white) bedding set, suitable for your bedroom, b&b, inns, hotels, at the best value for money.